At Elite Green Team Chem-Dry, we clean for your health like no one else. It is our mission to make our customer’s homes healthier by cleaning their carpets, upholstery, area rugs, and tile. We also offer a revolutionary pet urine and odor removal service to remove pet stains and odors. 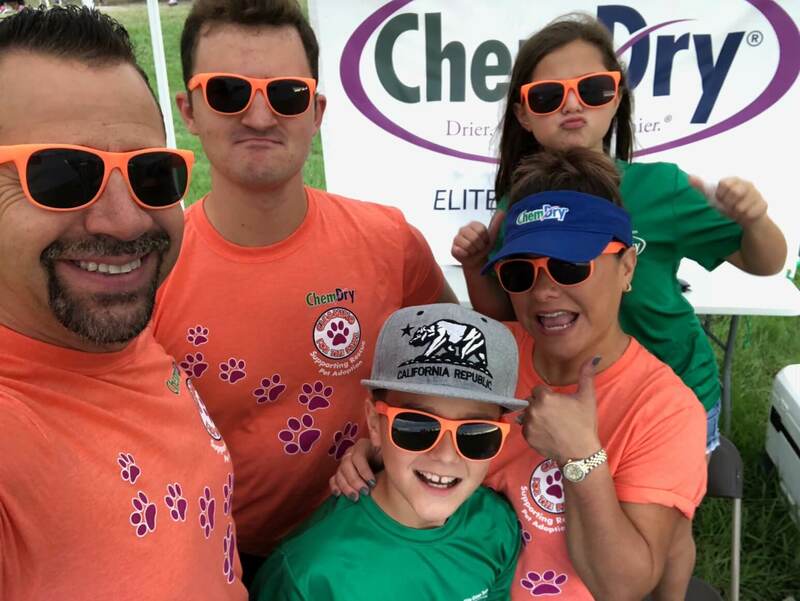 With professional carpet cleaning from Elite Green Team Chem-Dry, not only will your carpet look and stay cleaner for longer but it will dry in just a few hours. As dedicated as we are to you and your home we are equally dedicated to the environment as well. The products we use are green certified and are completely safe for your family and pets. 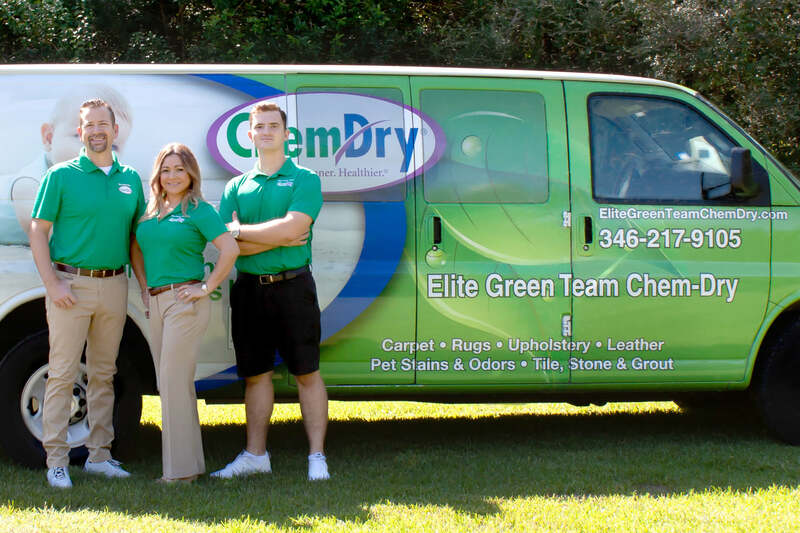 Elite Green Team Chem-Dry is locally owned and operated right here in Friendswood. We take pride in being a Friendswood carpet cleaning company that our customers can trust to deliver quality, affordable cleaning services! We look to excite our customers with the cleanest and fastest drying carpets and upholstery in the industry. When we’re invited into your home or business, we promise to expertly apply our products so as to be gentle on carpets and property and provide solutions that are non-toxic for people and pets. Our cleaning services will be delivered by trustworthy, friendly professionals who care about your well-being and are dedicating to providing you with a cleaner, safer living environment. Robert Harris started working his way through law school in the 1970’s as a carpet cleaner working for many different carpet cleaning companies. He eventually became unsatisfied with the results from the available cleaning products and began researching a better solution. Harris’ research consisted of many years of studying the chemical properties and reactions of a variety of cleaning formulas. Combined with continual experimentation, he was required to clean carpets with a succession of many cleaning formulations. This is comparable to how Einstein tried to build the perfect light bulb 100 times before he succeeded. It was a continuous cycle of testing new formulas, finding issues to resolve and then trying again. Eventually, Robert Harris discovered the ideal cleaning formula. His unique carbonated solution delivered exceptional cleaning and was also safe and non-toxic. Harris founded Chem-Dry and soon the demand for his superior cleaning services grew exponentially. His entrepreneurial journey blossomed into a thriving success that has continued to grow since those first days in the early 70’s. 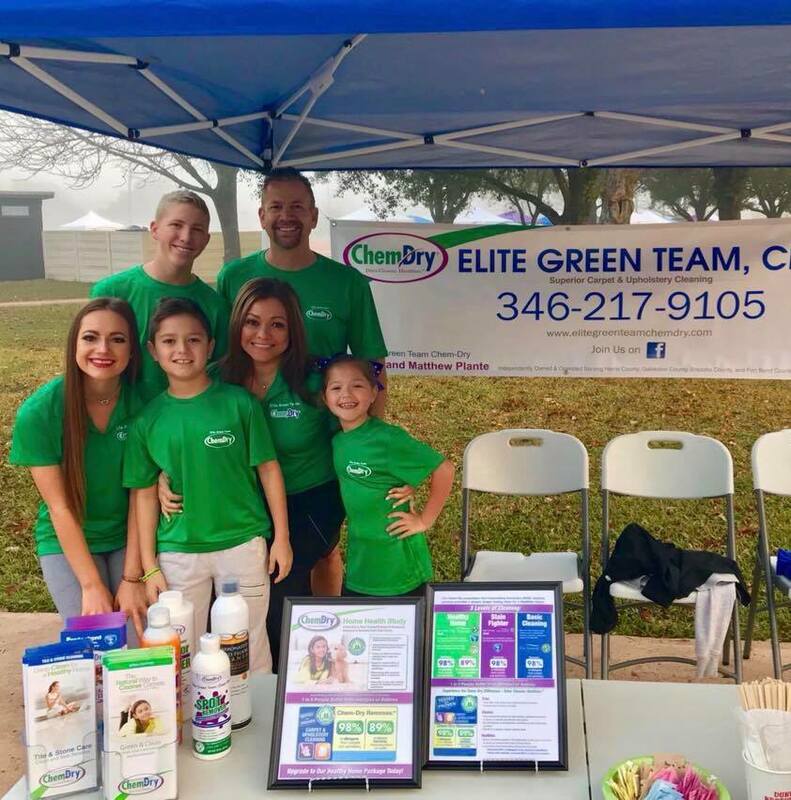 From the very first small group of franchise locations, the original Chem-Dry network has expanded over recent decades to offer thousands of successful franchises throughout the world, including Elite Green Team Chem-Dry here in Friendswood, TX.